Hi my name is Seabreeze. 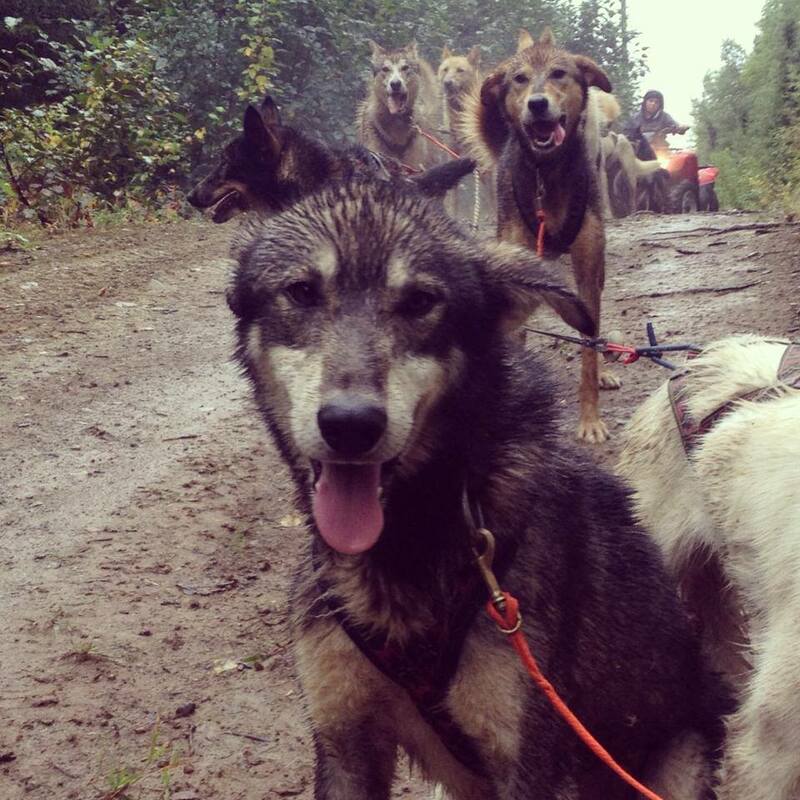 I am part of the Kasilof crew I arrived at Team Ineka with my two brothers Ragnar and Trapper. I’m a huge goof ball off the gang line. My absolute favorite person in the world is Nicole. Shortly after my arrival at Team Ineka I received an injured paw and Nicole took the slow time and care to nurse me back to health from there on my heart belonged to her. I run best in wheel pulling hard along with Trapper and Ragnar. I got the excellent privilege to run in lead for the first time this fall training season with Nicole and Robert. Nicole believed in me the whole way but i was a bit out of my element and way to overwhelmed so I’m back to being right in front of the sled where I belong. I hope to go on my first race and camping trip with Nicole this season.